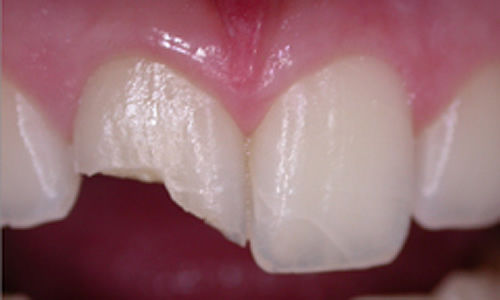 A dental crown is a tooth-shaped ‘cap’ that sits over the weakened tooth to protect it. We use the procedure to help restore fractured, chipped or damaged teeth whilst ensuring the crown matches the rest of your smile. 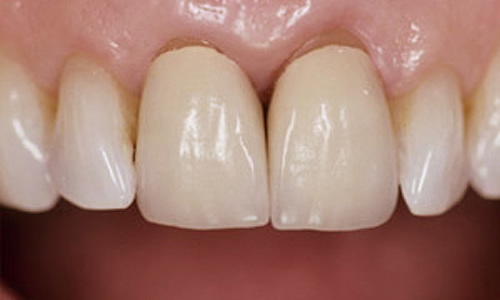 A dental bridge also restores your smile and is used to replace one or more missing teeth. Porcelain crowns are made from a variety of hardwearing materials. The type of material used will depend on the type of procedure you need. A porcelain bonded to precious metal crown is made of a precious metal base. Porcelain is then applied in layers over the base. 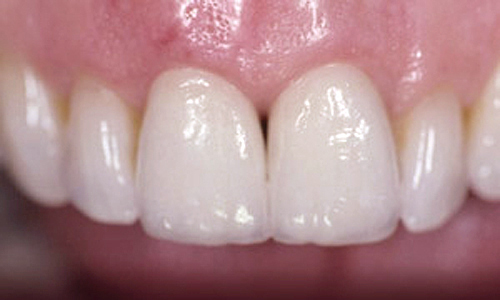 Porcelain crowns are not as strong as the bonded style, but they can look very natural and are mostly used on front teeth. They are perfect for patients that do not grind their teeth. 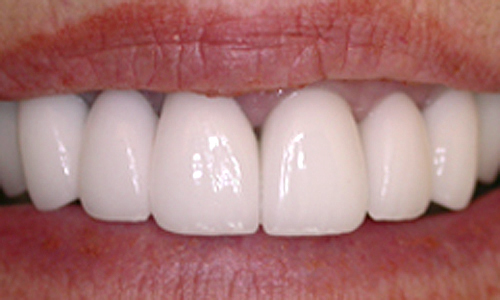 Porcelain and composite crowns are made of a resin material and can also look very natural. 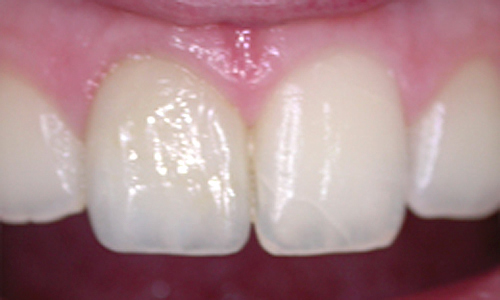 They are not as strong as bonded crowns and are used as a long-term solution for full mouth reconstruction cases. 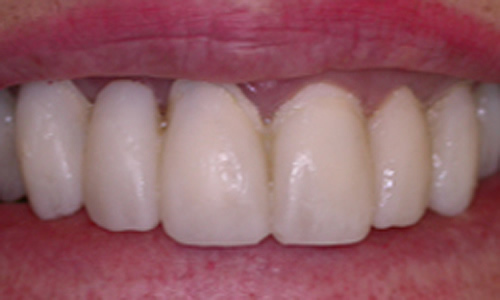 These crowns help the patient to get used to a repositioning of the bite. Precious metal crowns are made from gold and palladium. They are extremely strong and hardwearing and are usually applied to the back of the mouth. Metal crowns are not visible and most suitable for people who grind and clench their teeth. To create the perfect dental crown, we would need to take an impression of your teeth before sending it to the dental laboratory. Expert technicians handcraft your new crown and will make sure it matches your natural tooth shade. During your second visit, we bond the newly prepared crown into place with a special adhesive. Please book an appointment so that we can assess the condition of your teeth. During your consultation, we will discuss the most suitable course of dental treatment for you. Please read our FAQs about dental crowns and bridges to understand more about the procedure. You can expect a new crown to last 5-15 years. With regular dental health checkups and good hygiene your crown may last 25-30 years.